Have a party coming up? Have you got your outfit sorted? More importantly have you got your make up sorted? 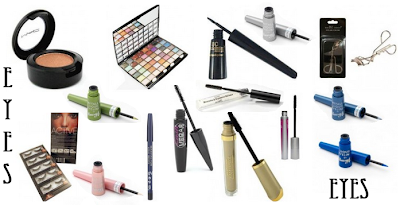 Fragrance cosmetics perfumes have Barry M cosmetics, and cheap Mac cosmetics available for you to purchase online. Feel glamorous in your new dress with a flawless and radiant face as your main accessory! It is fast approaching the party season, so we need the false eyelashes or the mascara at the ready to create the most stunning, powerful, dazzling eyes, to match our vamped up or vintage make up to match our stunning dresses. If it is not all about the eyes for you, and the feature is of course the lips. 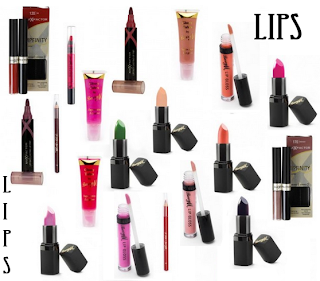 We have many shades and brands to compliment them. As we all know when it comes to purchasing some new items to be party ready make up usually isn’t the priority as we would rather spend more hard earned pennies on the all-important frock. Well Fragrance cosmetics perfumes have just ripped that thought to shreds as they have made it a reality to buy cheap Mac make up and other big branded make up online at a sale price. After all if you look hot and your skin and make-up is flawless, who cares what you’re wearing, you could make a paper bag look great!